5 Reasons Why Coffee is Good for Your Health! Did you know that coffee actually has several health benefits? You probably knew about the increased energy levels, but did you know that coffee can also improve various aspects of brain function? These include memory, mood, vigilance, energy levels, reaction times and general cognitive functions. Studies show that coffee increases your metabolic rate anywhere from 3-11%. 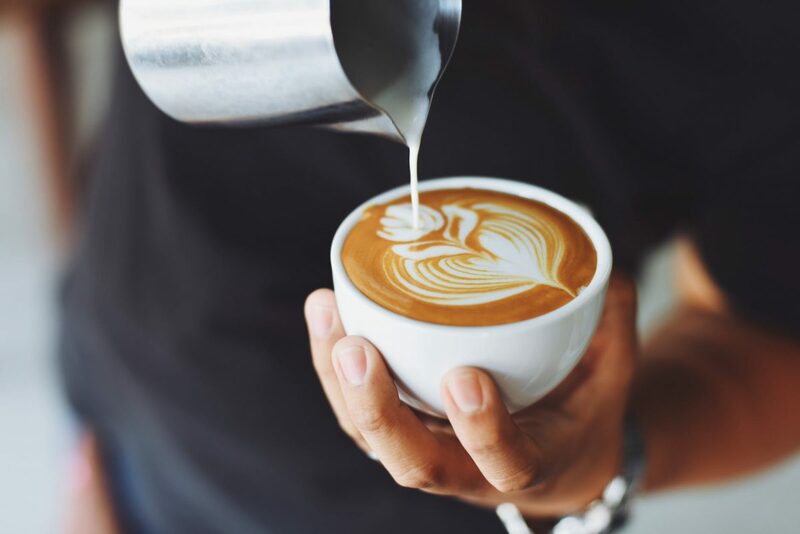 Scientists believe that coffee drinkers have a lower risk of Parkinson’s disease than non-coffee drinkers, with a reduction ranging from 32-60%. In addition to a more energetic morning, it can also make you happier in the long-run! In a 2011 Harvard study, it was proven that women who drink 4 or more cups of coffee daily are at a 20% less chance of depression. Did you know that most people get more anti-oxidants from drinking coffee than they do from eating fruits and vegetables? Stainless steel tumblers are a great promotional giveaway for coffee lovers, because they keep beverages warm for hours at a time! Our Shasta Stainless Steel Tumbler is a vacuum-sealed, double-wall mug, and keeps liquids hot for at least 8 hours! 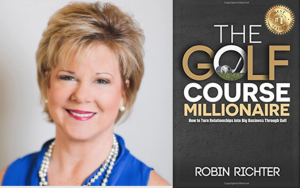 Download a FREE sample of Robin Richter’s #1 Best-Selling Book!